With a name like Daydream Island, one can only imagine what delights can be found on this small yet astounding island destination. The resort can accommodate up to 900 guests at a time, with resort staff living on the premises. Top attractions include Daydream Island Living Reef, the three mermaids and Daydream Island Rejuvenation Day Spa. Cheap flights to Daydream Island are now available, so get your sunscreen and bathing suit out of the closet! Daydream Island uses the services of sister-island Hamilton’s airport, Hamilton Island Airport (HTI) which is located just a ferry ride away from Daydream Island. Enjoy your time on the island by finding your own private spot of paradise, offering up stunning views of the sparkling blue ocean ahead of you. Make sure to pack in your sunscreen and plenty of water! 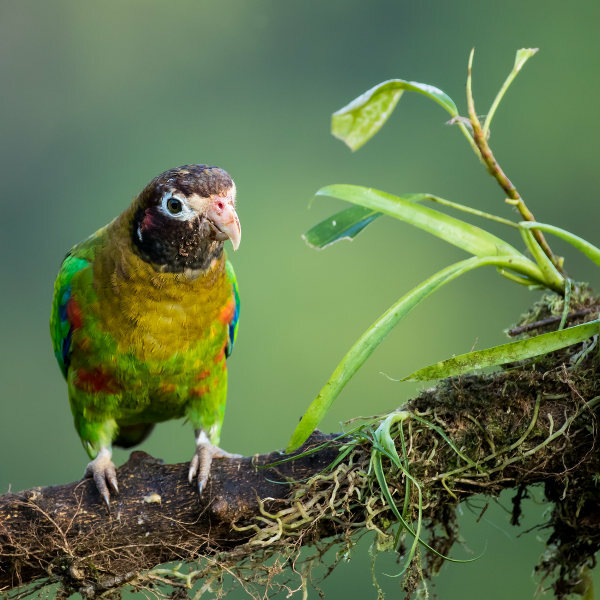 On the highest point of the island is where you’ll find the home of indigenous parrots and sunbirds, basking in their personal little rainforest – enjoy the sights and sounds. Engage in a plethora of water sports in the most perfect setting of Daydream Island. Activities include scuba diving and snorkelling, as well as kayaking, jet-skiing and many others. The island is also known as being a great sailing spot. Daydream Island and its sister-islands of the Whitsunday Island group enjoys fantastic weather all year. 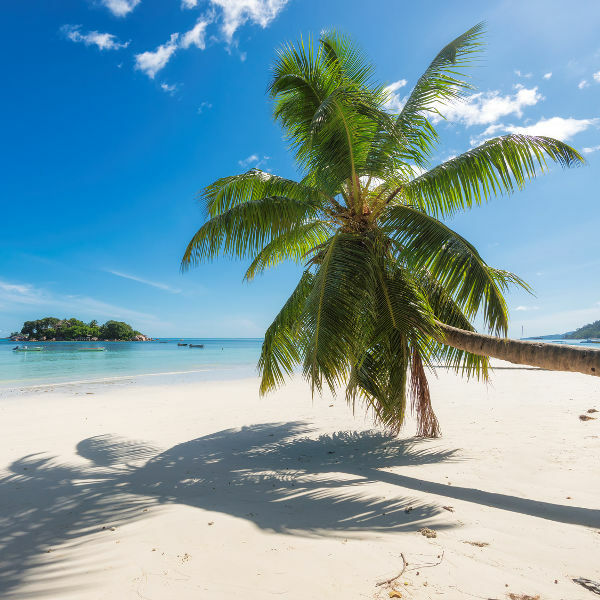 The island has a tropical climate, which means hot summer days and warm, cool winters. Summer rains are not uncommon but are short lived and not enough to put a damper on your day. The best time to visit would be during spring (March to May) or autumn (September to November) to avoid the summer crowds and get the best value for your money. Please note that Daydream Island was hit by Cyclone Debbie in March 2017 and will only be reopened some time in 2018. Please check the news if planning a trip there. Daydream Island is the perfect wedding and honeymoon location too. What better way to spend your special day than on a private island with a sea breeze through your hair and the ocean as your backdrop? The island is part of the Whitsunday Islands Group, and is one of seven that make up the cluster that can be found off the coast of Queensland, Australia. Though only one kilometre in length and 400m at its widest point, this destination has many secluded beaches, some wonderful eateries and plenty of water sport options to enjoy. The island has two resorts, both which cater to guests all-year long and offer some fantastic activities such as snorkelling and scuba diving. One of the main attractions of the island though would have to be sailing, as the waters of the Great Barrier Reef are perfect for this sport. Of course, located in such serene surroundings, Daydream Island has an amazing outdoor aquarium too with more than 80 types of animals and 50 different types of corals. Compare several airlines, and book cheap flights to Daydream Island with Travelstart! Daydream Island is very safe and there have been almost zero reports of crime or any kind of petty theft in decent years. Of course, it is always important to practice caution and it is good idea to place your valuables in hotel safes. Make sure to check with the resort staff about marine stingers before heading out into the deeper ocean waters.